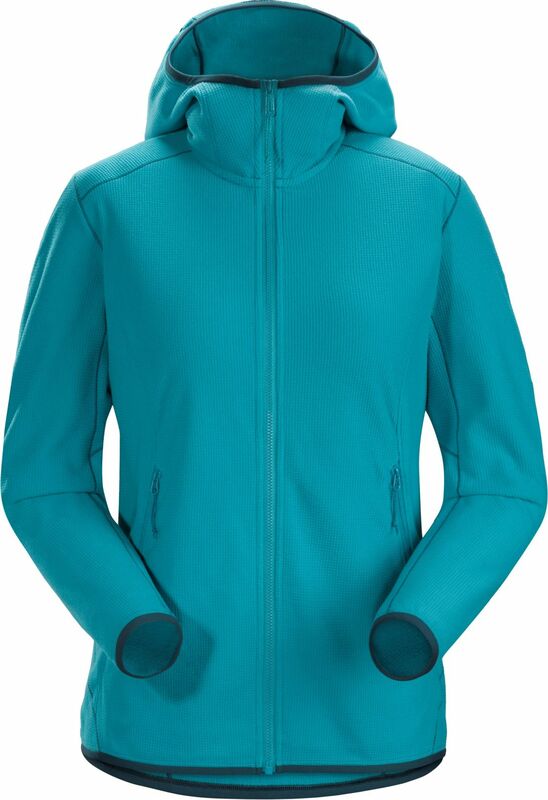 Arc'teryx Women's Delta LT Hoody (S2019) - one of the most versatile fleece jackets Arc’teryx has ever designed, the Delta LT provides effective warmth with little weight. 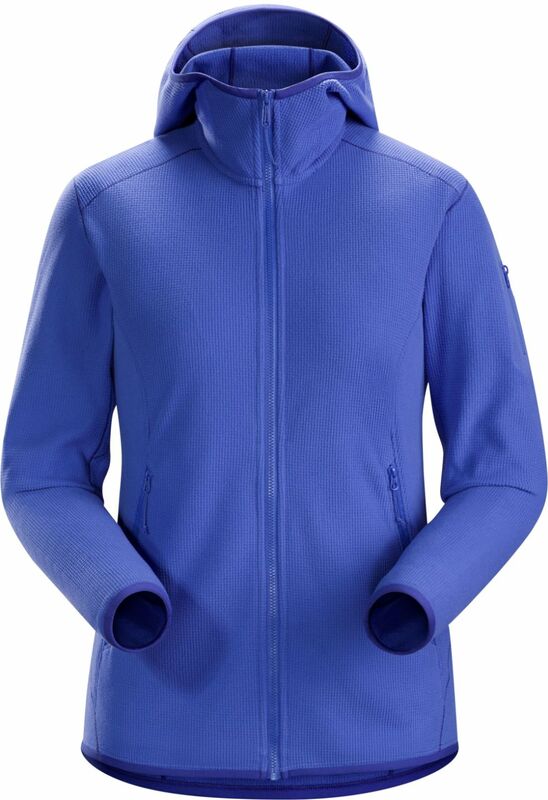 Arc'teryx Women's Delta LT Hoody (S2019) - one of the most versatile fleece jackets Arc’teryx has ever designed, the Delta LT provides effective warmth with little weight. Quick drying, air permeable Polartec Classic 100 micro velour small grid and articulated construction focused on ergonomic freedom and performance comfort make the Delta LT extremely versatile. The Delta LT layers easily under a hardshell, but as a standalone adds light insulation for higher output in cool conditions. The design is a longer and slightly more relaxed trim fit. A low profile ScubaHood adds more warmth and fits under a helmet.